One of my TL-01 based rally kits. 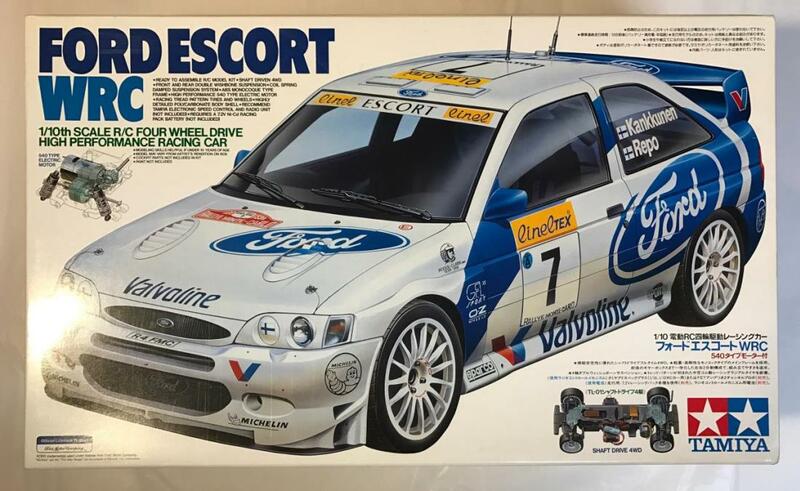 As my showroom shows, I'm both a fan of rally cars and of Tamiya's TL-01, which was my first Tamiya kit ever (albeit, used). Beautiful example! Tamiya rally cars really call my name. I've been on a bit of a Tamiya rally/touring car binge lately picking up quite a few including an XB Mustang Cobra R TL-01. It's my first TL-01 so I'm looking forward to running it. That's great! 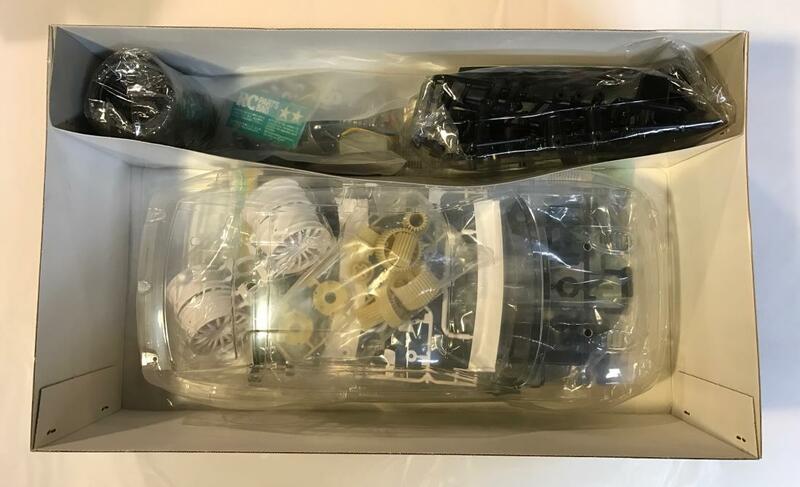 I actually just posted my very first TC forum post yesterday on the *Postman Brought Me* thread; I picked up a used TL-01, spares, and a new Subaru body for a tear down/re-build I am getting ready to start. The TL-01 was my very first Tamiya (actually, it was my very first hobby grade r/c), so I have a particular fondness.